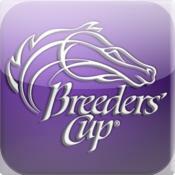 The Breeders' Cup Juvenile is a Thoroughbred horse race for 2-year-old colts and geldings raced on dirt. It is held annually in early November at a different racetrack in the United States or Canada as part of the Breeders' Cup World Championships. Distance : 1 mile (1984-1985, 1987); 1 1/16-miles (1986, 1988-2001, 2003 to present); 1 1/8 miles (2002). 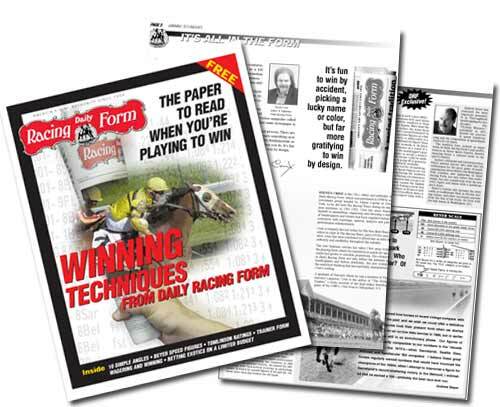 In 2006, the National Thoroughbred Racing Association (NTRA) wrote in Part 2 of their special series titled Spiraling To The Breeders' Cup that "Arazi turned in what many still consider to be the single-most spectacular performance in Breeders' Cup history." Timber Country went on to become the first Breeders' Cup Juvenile winner to win one of the U.S. Triple Crown race for three-year-olds when he won the 1995 Preakness Stakes. The 2006 winner, Street Sense, became the first to capture the Kentucky Derby.